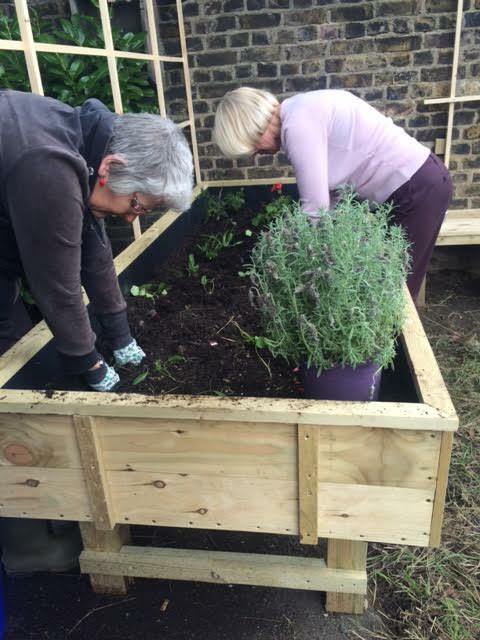 Company Drinks | Moving the raised beds – Volunteers needed! Moving the raised beds – Volunteers needed! Calling all green-fingered volunteers! On Thursday 28th June we need *YOUR* help with unloading, moving and re-filling our raised beds. They're leaving the Park Centre and being brought to our home in Barking Park for a new programme of growing! Please contact us on contact@companydrinks.info if you'd like to muck in and for all the info. Meeting at the Barking Park Pavilion around 2pm for unloading and re-soiling. If you contact us to express interest in volunteering, we’ll keep you posted with these details. Email cam@companydrinks.info to let us know you’d like to help out!